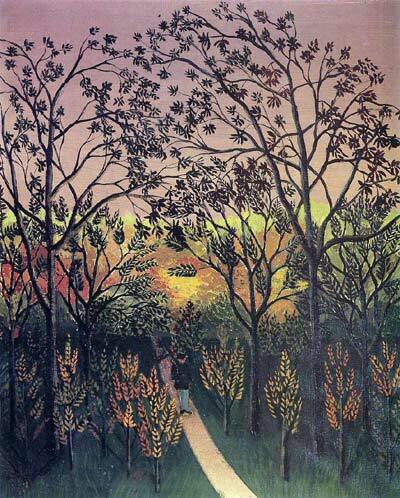 A Corner of the Plateau of Bellevue - Henri Rousseau. . Wallpaper and background images in the Fine Art club tagged: fine art painting henri rousseau. This Fine Art photo contains درمیان, درمیان درخت, لائیو بلوط, لائیو شاہ بلوط, زیتون, یورپی زیتون کے درخت, olea europaea, and اولیا یوروپایا. There might also be سرخ میپل, سرخ رنگ میپل, دلدل میپل, ایسر ریڈ, قرمزی میپل, acer روبرم, سرخ شاہ بلوط, لال شاہ بلوط, شوگر میپل, راک میپل, ایسر saccharum, چینی میپل, and acer سکچآرم.